BOULDER, Colo. and WASHINGTON, D.C. (June 2, 2016)— Today, miRagen Therapeutics, Inc., a clinical-stage biopharmaceutical company developing innovative microRNA-based therapeutics and The ALS Association announced that miRagen has received the first installment of a Translational Research Advancing Therapy for ALS (TREAT ALS™) grant. This milestone-driven grant of up to $424,725 will be used to advance the development of MRG-107, a synthetic microRNA antagonist (LNA antimiR®) of microRNA-155 that is effective in pre-clinical models of amyotrophic lateral sclerosis (ALS). MRG-107 is an antimiR (antagonist) of microRNA-155. In the spinal cords of patients with ALS miR-155 is inappropriately increased. miR-155 plays key roles in the inflammation and immune mechanisms that are implicated in ALS pathology. In preclinical models of ALS, inhibition of miR-155 alleviates symptoms and extends survival. 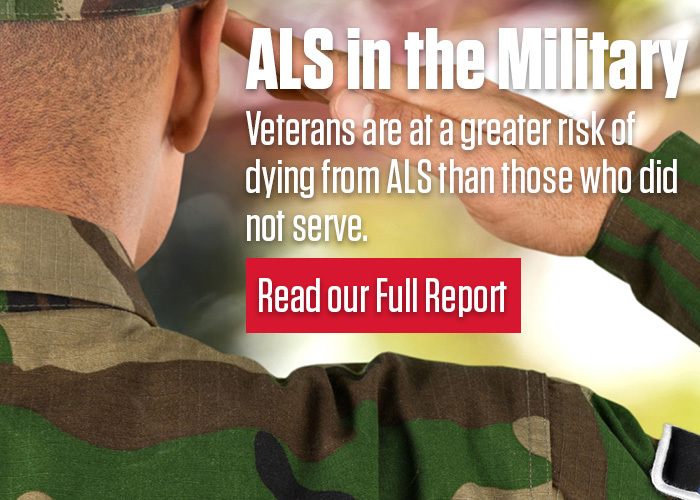 ALS is a severe disease and the majority of patients ultimately succumb to breathing problems. Improvements in survival with existing drug treatments are modest and new therapeutic approaches are urgently needed. miRagen Therapeutics, Inc., is a clinical-stage biopharmaceutical company focused on the discovery and development of innovative microRNA (miRNA)-targeting therapies in disease areas of high unmet medical need. The Company seeks to leverage in-house expertise in miRNA biology, oligonucleotide chemistry, and drug development to evaluate and advance promising technologies and high-potential product candidates for its own pipeline and in conjunction with strategic collaborators. For certain cardiovascular disease programs, miRagen has a collaboration and license agreement with Servier, an independent French research-based pharmaceutical company. miRagen retains all rights for the Servier-partnered programs in the U.S and Japan. This press release contains “forward-looking statements” for purposes of the safe harbor provided by the Private Securities Litigation Reform Act of 1995. These statements include, but are not limited to, statements regarding the role of microRNAs in disease processes and as potential drug products, the potential for MRG-106, MRG-107 and MRG-201 to target diseases, the adequacy of the Company’s capital to support its future operations and the Company’s ability to successfully initiate and complete clinical trials. Such statements are based on management’s current expectations and involve risks and uncertainties. Actual results and performance could differ materially from those projected in the forward-looking statements as a result of many factors, including, without limitation, results of earlier studies and trials may not be predictive of future clinical trial results, the protection and market exclusivity provided by the Company’s intellectual property; risks related to the drug discovery and the regulatory approval process, the risks and uncertainties associated with: the Company’s financial resources and whether they will be sufficient to meet the Company’s business objectives and operational requirements; and, the impact of competitive products and technological changes. The Company disclaims any intent or obligation to update these forward-looking statements.